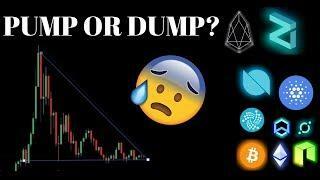 ﻿ How Will Bitcoin Break It's Descending Triangle Pattern? 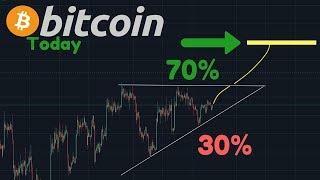 How Will Bitcoin Break It's Descending Triangle Pattern? 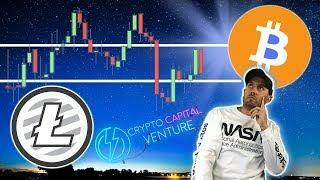 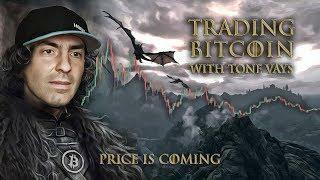 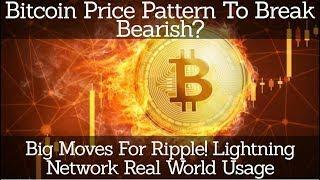 We discuss the probability and outcome of a Bitcoin breakout of the long term descending triangle pattern. 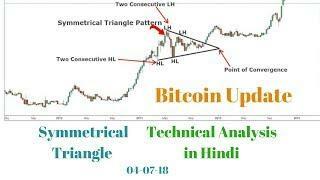 Bitcoin Triangle End's In Sight! 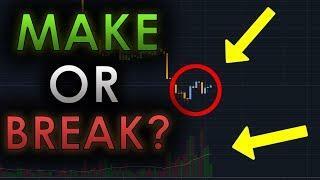 Back to $20K Or Down To $3,000? 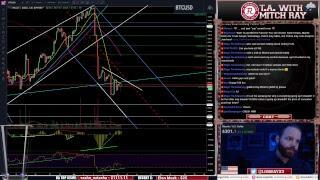 Trading Bitcoin - When Will This Weekly $BTCUSD Descending Triangle Resolve?